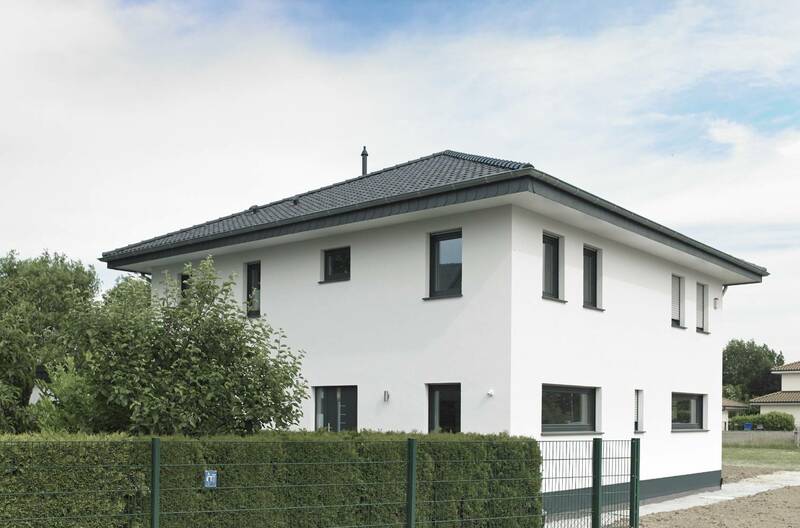 The family home offers plenty of space inside and out for a young family. 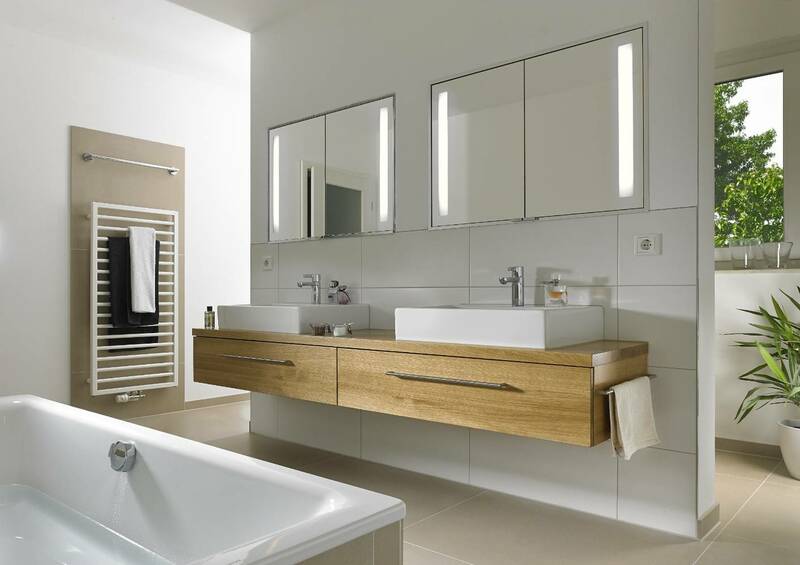 This expansive theme extends through to the bathroom, which features two washbasins, a large bathtub as well as a floor-level shower for maximised comfort. The family opted for steel enamel as it offers superior material properties. Special emphasis was put on exceptional resilience and longevity of the products. This is where KALDEWEI excelled with a 30-year guarantee. 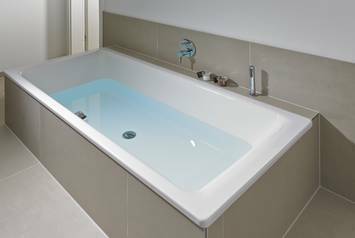 For a coherently harmonious look, the decision was made to furnish the room consistently with KALDEWEI products – from bathtub and shower surface through to the washbasins. 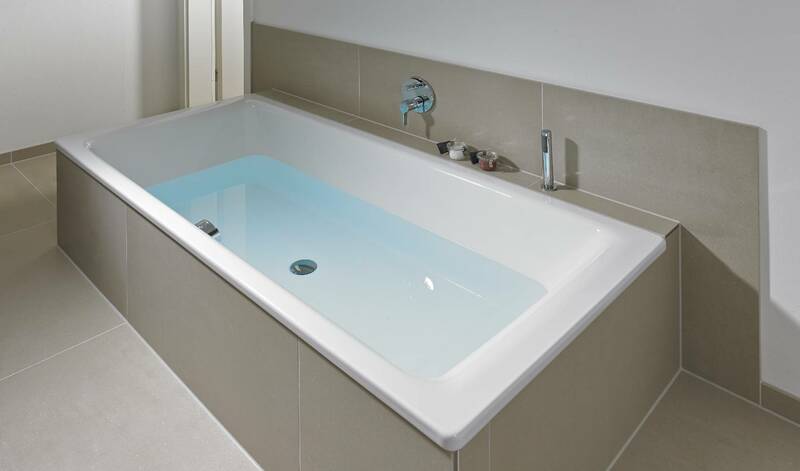 The PURO DUO bathtub integrates gracefully with the bathroom in a sizable 180x80cm. It is complemented perfectly by the steel-enamel PURO washbasins. An elegant niche solution for the shower area separates this space from the rest of the bathroom. 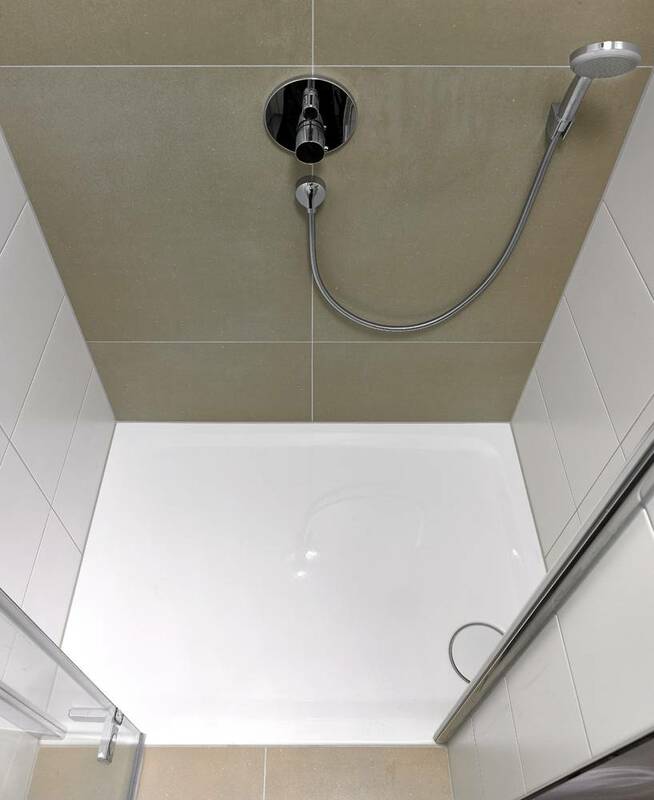 The SUPERPLAN PLUS model lent itself as the perfect choice here, blending exquisitely with the tiling for a stylish and aesthetic overall appeal. 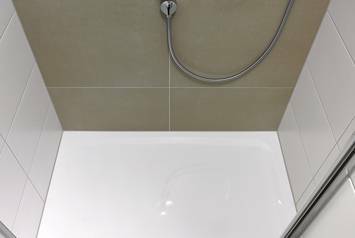 The shower surface integrates flush with the floor.